Other than Doylestown, Jack Burke has made more “appearances” on my blog than any other person/topic. Yesterday was an inspiring day. 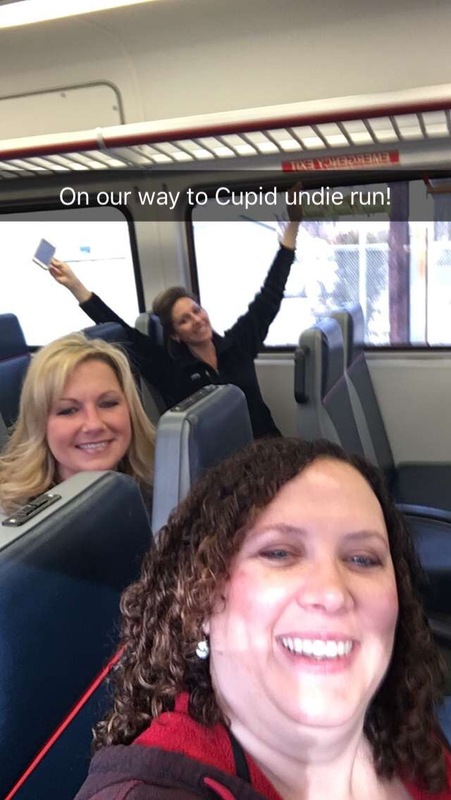 It was the Philadelphia Cupid Undie Run. It was my second year participating. 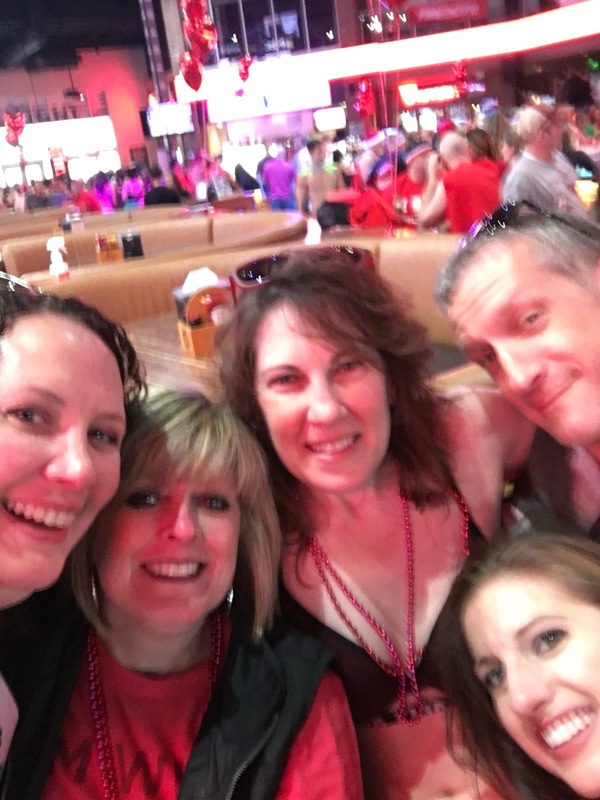 There is no other person that I would go out in public in my “underwear” than Jack! 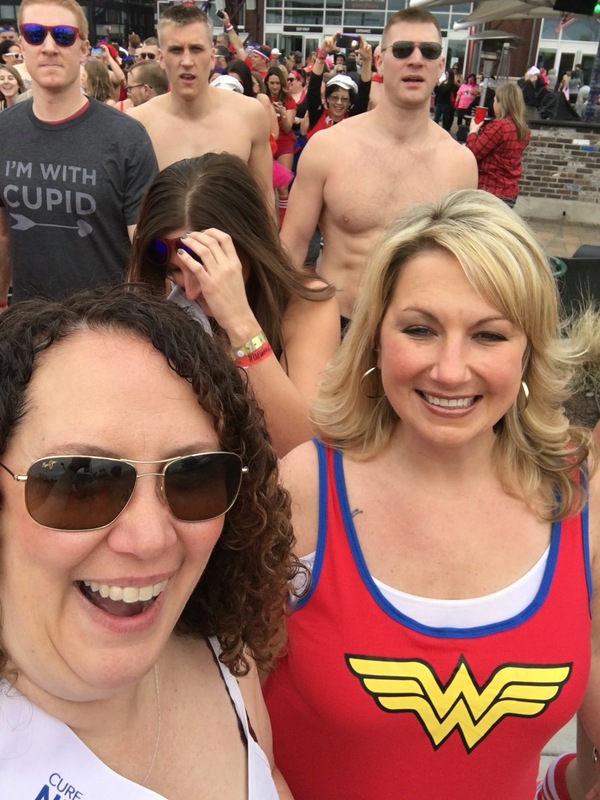 The Cupid Undie Run to benefits the The Children Tumor’s Foundation. 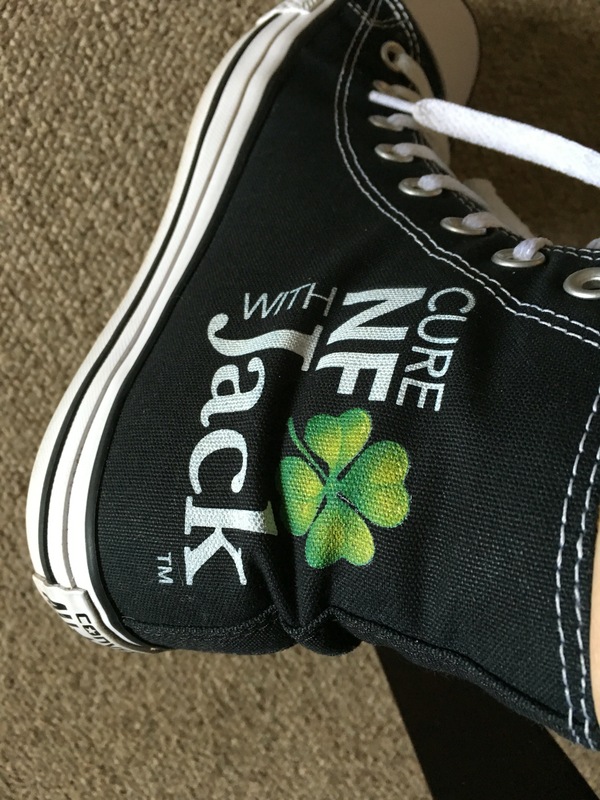 CureNFwithJack had 12 teams, 404 runners and over $220,000 was raised in Jack’s name! In my estimation (other than Atlanta/Boston) many of the runners have never met Jack, yet they are inspired by him and many other’s like him. That is a statement right there for the impact this 11 year old has made in people’s lives. 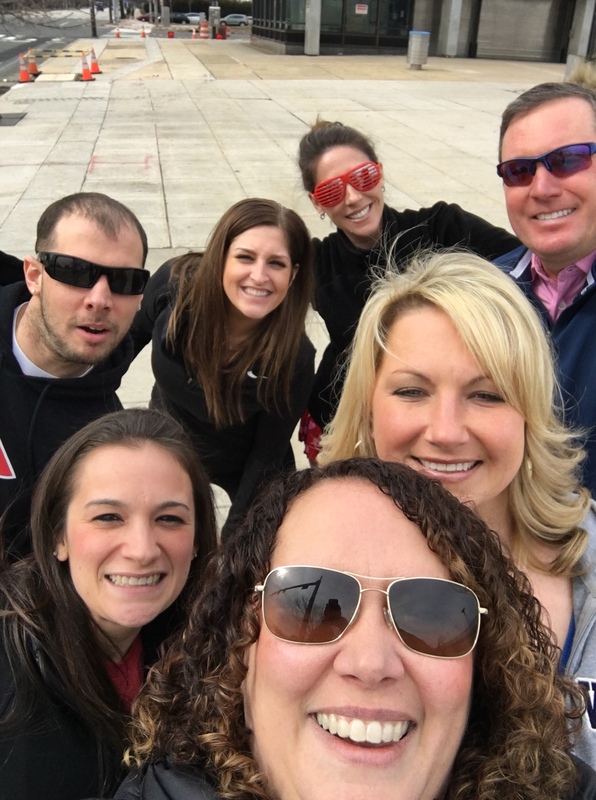 Jack’s team in Boston was the #1 team in the nation and they raised over $122,00! Everyday, I am inspired by this 11 year-old hero and blessed to know him! Thank you to everyone who donated to me personally. 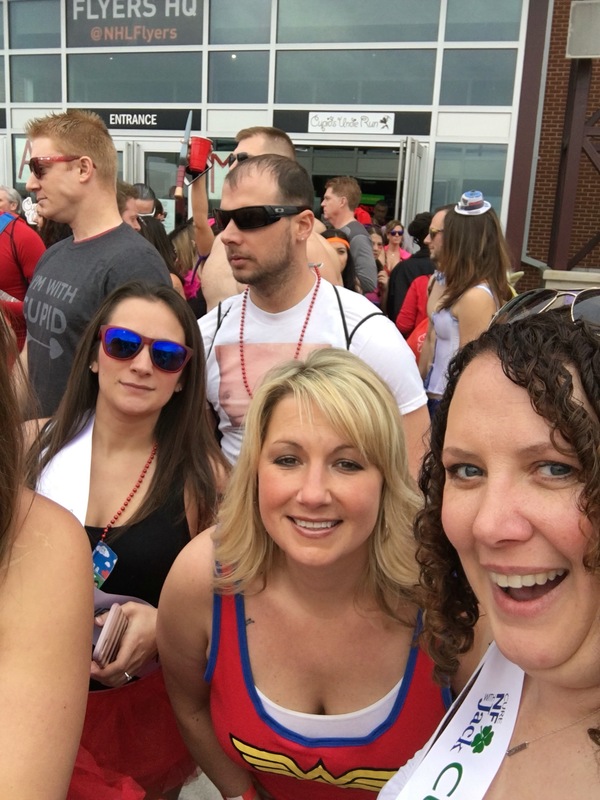 Until there is a cure, we will be running in our underwear! Join us in 2017. How can we raise half a million in Jack’s name?!?!?! 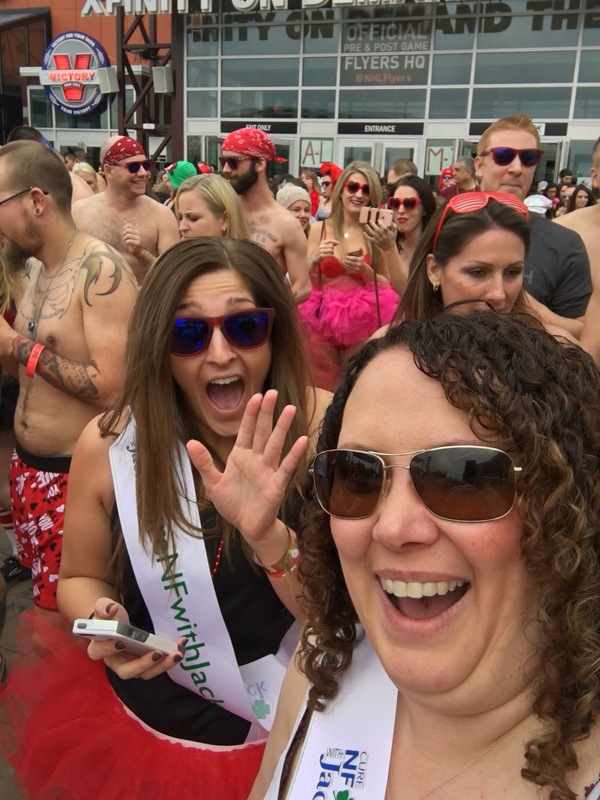 How can we have a CureNFwithJack team in every Cupid Undie Run city?